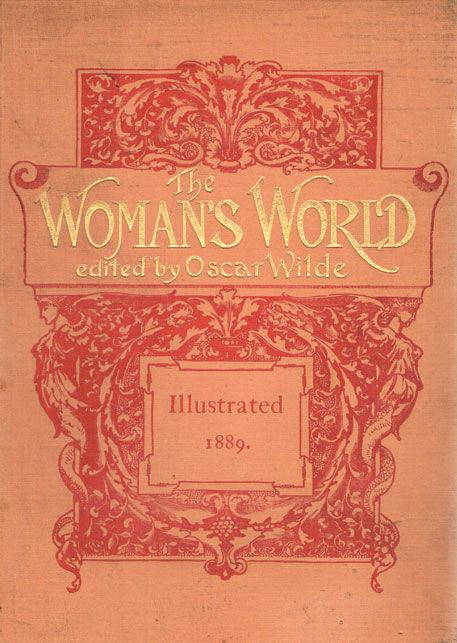 In April 1887, Oscar Wilde accepted the position as editor of The Lady’s World, a high-end, illustrated monthly magazine produced by Cassell and Company. 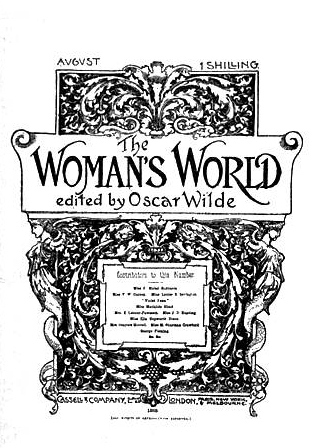 Wilde expressed the opinion to poet Harriet Hamilton King that The Lady’s World was ‘a very vulgar, trivial, and stupid production’ (Complete letters, 332) and in the face of strong opposition from Cassells, he renamed the magazine. 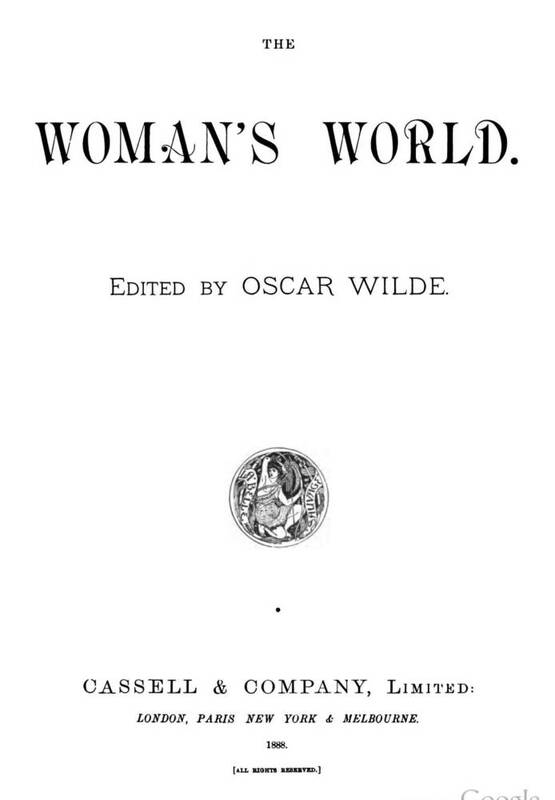 The new title, The Woman’s World, was suggested to him by novelist and poet Dinah Craik, daughter of an eccentric Irishman and author of the exceptionally popular John Halifax, Gentleman. Oscar admired Craik enormously and planned to recruit her as a regular contributor and he was dismayed when she died of heart failure, aged sixty-one, just weeks before his first edition was due to appear. He eulogised her in his first ‘Literary and Other Notes’, in November 1887: ‘She was very much interested in the scheme for the foundation of THE WOMAN’S WORLD,’ he wrote, ‘and promised to be one of its warmest supporters’. In a letter to Thomas Wemyss Reid, General Manager of Cassells, Wilde undertook to transform the magazine into ‘the recognised organ for the expression of women’s opinions on all subjects of literature, art, and modern life’ (Complete letters, 297). 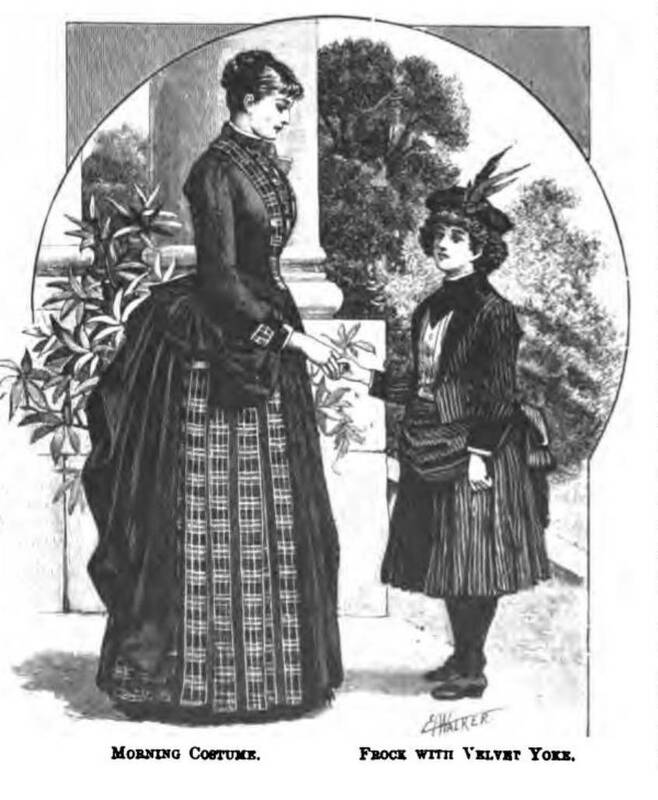 He vowed that, under his editorship, The Woman’s World would: ‘take a wider range, as well as a high standpoint, and deal not merely with what women wear, but with what they think, and what they feel’ (297). 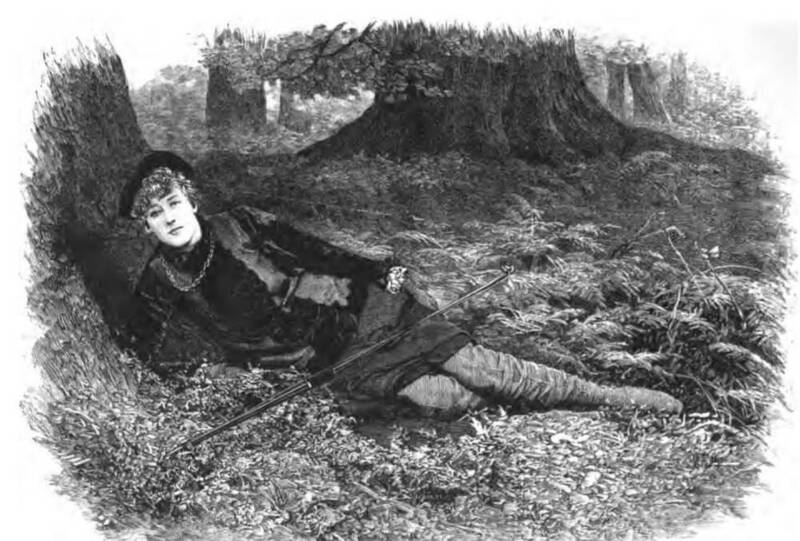 Wilde’s zeal for his new role was palpable: ‘I am resolved to throw myself into this thing,’ he told Wemyss Reid, ‘I grow very enthusiastic over our scheme’ (Complete letters, 299-300). In ‘Oscar Wilde as Editor’, an article he wrote forHarper’s Weekly in 1913, Arthur Fish, the young man appointed by Cassell and Company as Wilde’s sub-edito, insisted that the ‘keynote’ of The Woman’s World under Wilde’s editorship was no less than ‘the right of woman to equality of treatment with man’ (Fish, 18). Fish also testified that several of the articles on ‘women’s work and their position in politics were far in advance of the thought of the day’ (18). 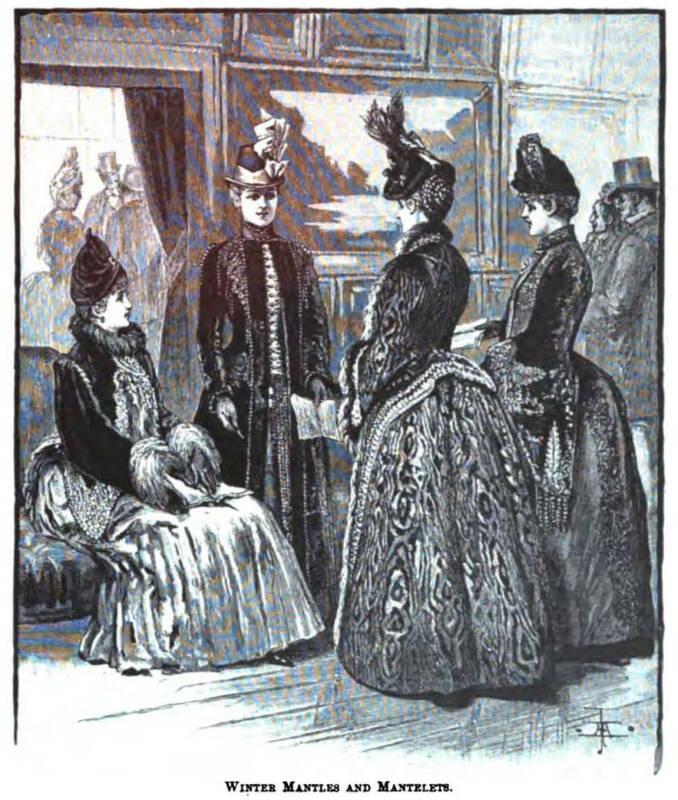 The editorial direction Wilde intended to take was signalled by the inclusion in the very first issue of ‘The Position of Women’, a lengthy article from Eveline, Countess of Portsmouth. 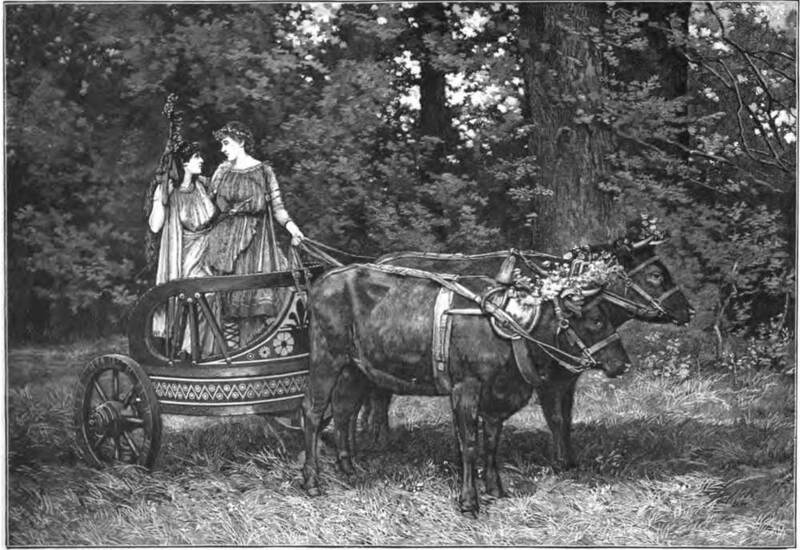 She welcomed amendments to marriage law designed to reform an institution that, in her view, ‘might and did very often represent to a wife a hopeless and bitter slavery’ (WW, I, 8). In ‘The Fallacy of the Superiority of Man’, published the following month, Laura McLaren, founder of the Liberal Women’s Suffrage Union, asked: ‘If women are inferior in any point, let the world hear the evidence on which they are to be condemned’ (WW, I, 54). Fish had once described his boss as ‘Pegasus in harness’ and now he was pulling at the reigns. A typical day towards the end of his tenure went as follows: ‘He would sink with a sigh into his chair, carelessly glance at his letters, give a perfunctory look at proofs or make-up, ask “Is it necessary to settle anything to-day?” put on his hat, and, with a sad “Good-morning”, depart again’ (The House of Cassell, 134). In April 1889, Wilde informed the Board of Inland Revenue that he would be leaving Cassell & Co. in August. His final ‘Literary and Other Notes’ appeared in June 1889, and by October his name was gone from the cover. Read Volume I of The Woman’s World here. Fish, Arthur (A). ‘Oscar Wilde as Editor’ Harper’s Weekly. 58 (1913): 18-20.